Learn the most effective and comprehensive personal protection system. This program is for all fitness levels. Try a class today! Award winning kids programs! 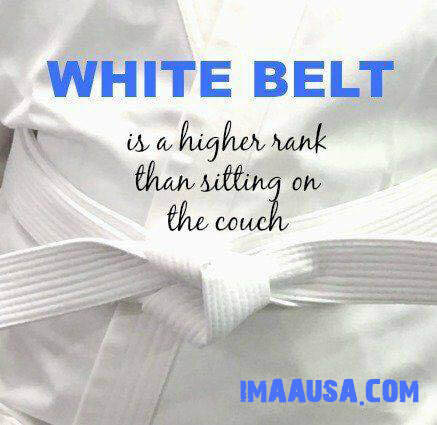 Martial arts is much more than punching and kicking!! We build champions at the Dojo and in life! One hour of our Muay Thai Kickboxing class is like a week in the gym! Burn over 800 to 1000 calories per class!! Fight the fat, get fit fast! GET OUR CLASS SCHEDULE, ONE COMPLIMENTARY CLASS, PRICES & OUR ON-LINE SPECIAL!